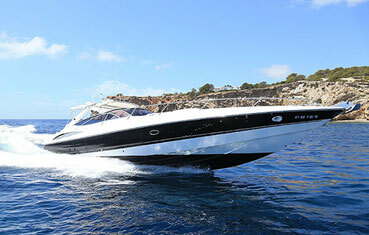 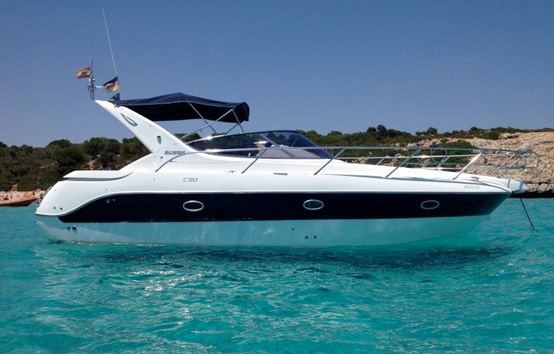 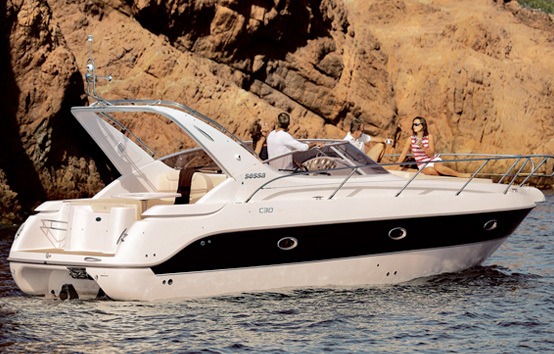 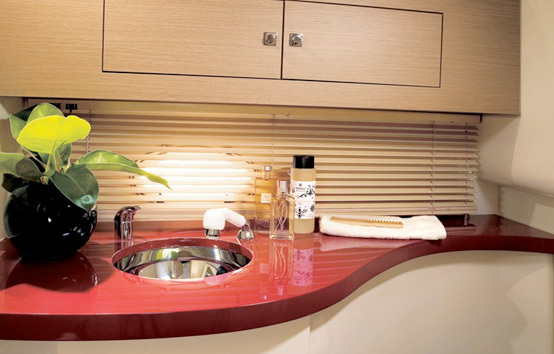 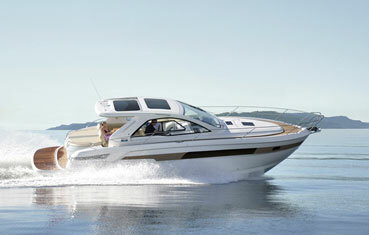 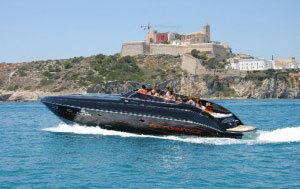 The Sessa C30 inherits all the exclusivity and style of the Cruiser range. 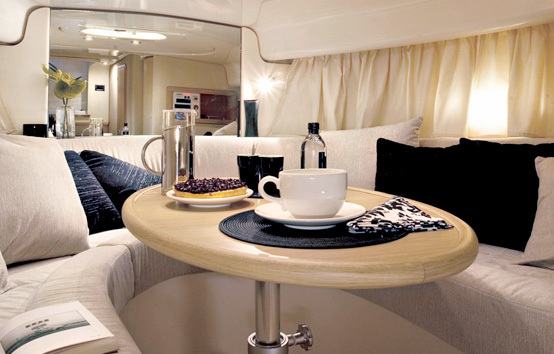 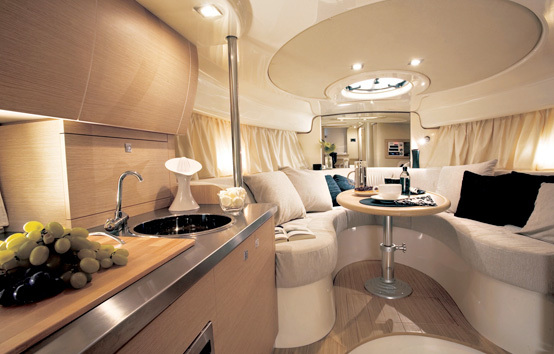 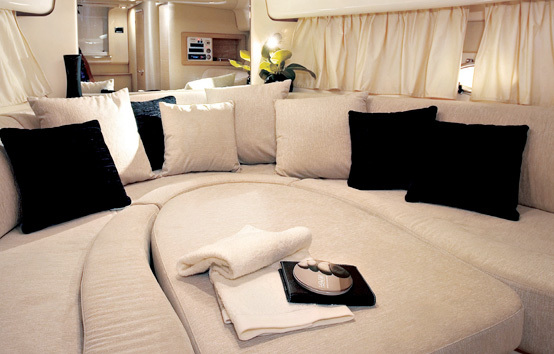 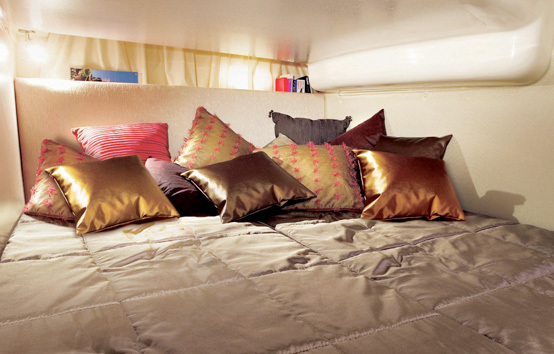 In the cockpit, you can sink into the sofas as if into an embrace, whilst the table can be lowered and transformed into a sunbathing area. 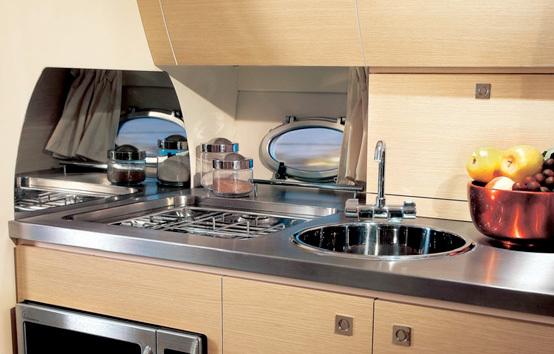 Below deck it is easy to feel at home, thanks to an elegant dinette, a real kitchen in oak, a well designed bathroom and a spacious double cabin. 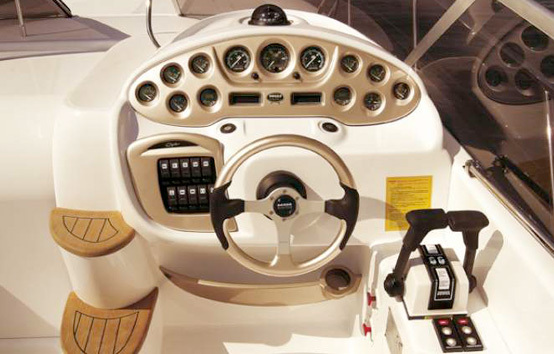 Swim platform, radio CD, snorkel equipment, automatic pilot, auxiliary boat, flaps, GPS, VHF.